Summer is going faster than I thought, and since coming back from Las Vegas, the temperature has been nice and warm here in New York. Which means, keeping it fresh and cool, can be a little difficult when I comes to decide what to wear, since all I want to do, is wear nothing. 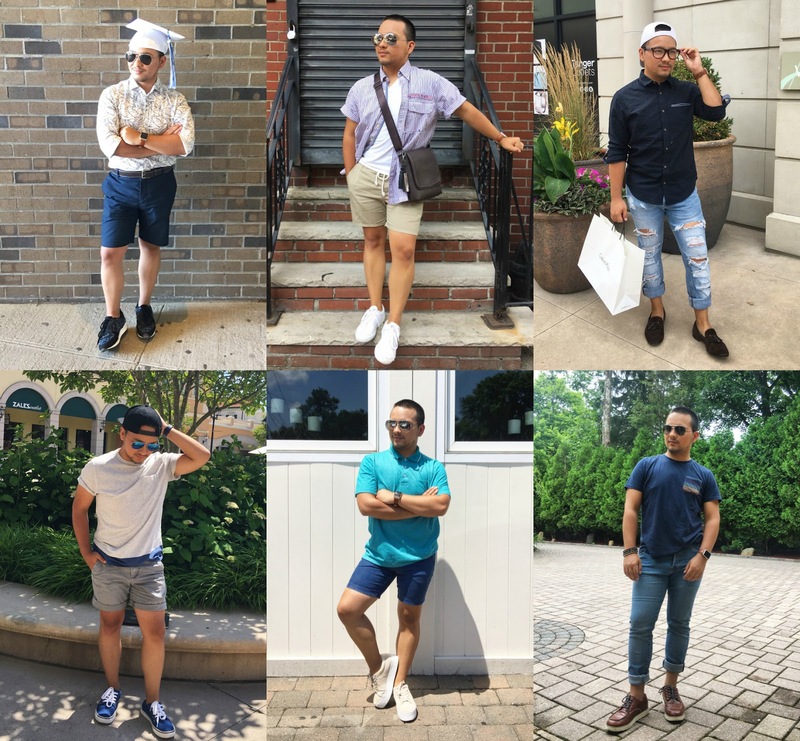 I started the tag #JVOOTD a while back on my personal instagram account to featured my daily outfit looks and to differentiate them from my editorial outfit looks, exclusively featured on Javiortiz.com. Lately, I have made the goal to keep posting them more consistent, and to help you guys keep up with my looks, I started this new segment here on Javiortiz.com to give you guys a weekly update on my daily looks based on the looks featured on my personal instagram from the previous week. Here, you'll be able to find all the information regarding the items I'm wearing and also, where you can find and buy those or similar items. Hope everyone enjoy this new segment and I'll see you all on my next JVOOTD post.